Nobody can predict when a car accident is going to happen. You could have a perfect driving record, obey the rules of the road and drive a car that is in perfect condition. But it only takes one negligent driver to change your life forever. 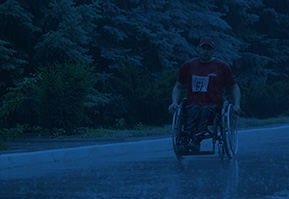 The Los Angeles car accident attorney at JML Law understand the unique challenges and obstacles accident victims must face on a daily basis. 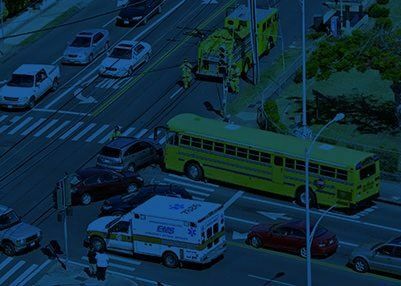 Our team of legal professionals utilize an aggressive, comprehensive and personalized approach to help accident victims and their families recover the proper compensation they deserve. 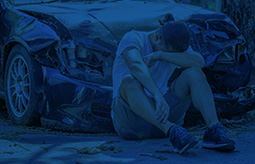 ARE INJURED IN CAR ACCIDENTS EACH DAY. Many of these collisions result in serious and life altering catastrophic injuries. has their own unique set of case characteristics. Our job is to build a case for each accident victim to recover what they deserve. The Los Angeles car accident attorneys at JML Law take the time to address all of your personal needs. When a client visits our office for the first time, they are often overwhelmed with a lot of questions. How do I pay for my medical bills? How can I recover my lost wages, damages and expenses? During your consultation, we will take the time to address all of your questions and concerns. Then we will immediately begin building your case. It starts with a complete investigation of the accident scene. Our legal professional will also go over police, medical, and insurance reports. We also take the time to consult with some of the leading medical experts in the field. The team at JML Law understands each client is going through a difficult time. Accidents can leave many physical and emotional scars. Our caring legal staff will take the time to obtain all the documents and prepare all the necessary paperwork needed to place each client in the best position to succeed. Unfortunately, many accidents caused by negligence can result in death. Losing a loved one can have devastating effects on family members–especially when it happens to the head of household. BE A DIFFICULT TIME FOR EVERYONE INVOLVED. Although nothing can bring your loved one back, a wrongful death lawsuit can help family members of victims financially during this very difficult time. Wrongful death can involve several different facets of personal injury law. Not only can it be caused by a negligent person, it can happen as a result of an unsafe work environment or premise liability. Businesses are responsible for making sure their facilities are well maintained and kept in proper working condition to accommodate their employees and all guests. Our team of personal injury attorneys are committed to helping the families of wrongful death victims recover the maximum compensation to help them move on with their lives. When a person has been in a car accident, the last thing they want to do is fill out forms. Many are in poor physical and mental condition and need significant time to recover from their injuries. The team at JML Law is committed to helping accident victims through these very difficult times. In addition to providing legal representation, we make sure each client receives the proper medical treatment to recover from their injuries. We are also committed to helping accident victims of catastrophic injuries get the assistance they need to live a good quality of life with complete peace of mind. To learn more on how a car accident attorney can help, contact the legal professionals at JML Law in Los Angeles today and schedule a free initial consultation to discuss your case.